Grant Denyer now finds himself 7 minutes and 44 seconds out in front of his nearest rival in showroom, international driver Bunjamin Noor. 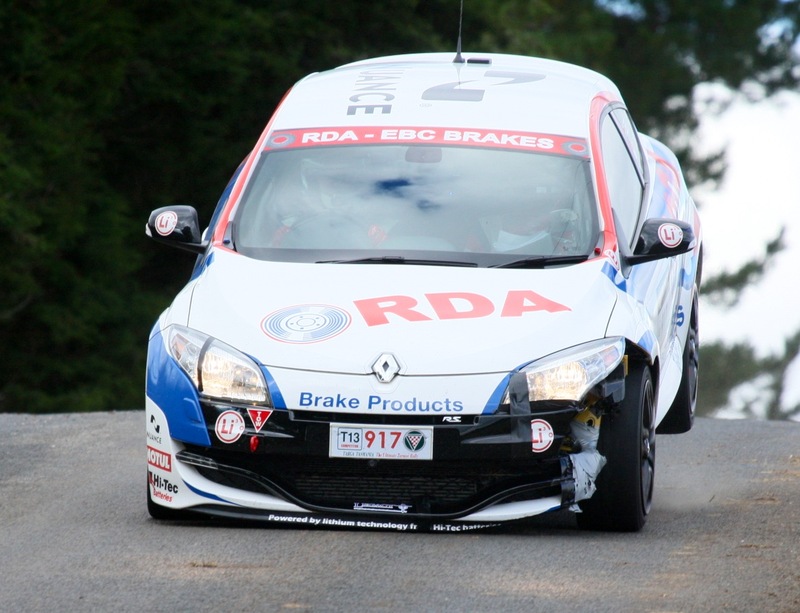 Noor has had a testing day to hold onto second place, with Nick Strange who is also driving a Renault in 3rd place. Photo of Bunjamin Noor’s testing day today. This entry was posted in Targa Live on 20/04/2013 at 4:42pm by TARGA LIVE.